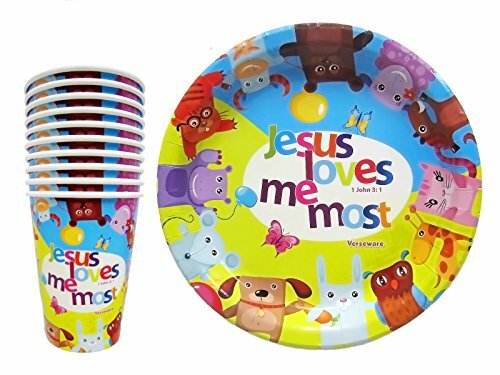 I love how the plate and cup look like the man with the yellow hat! 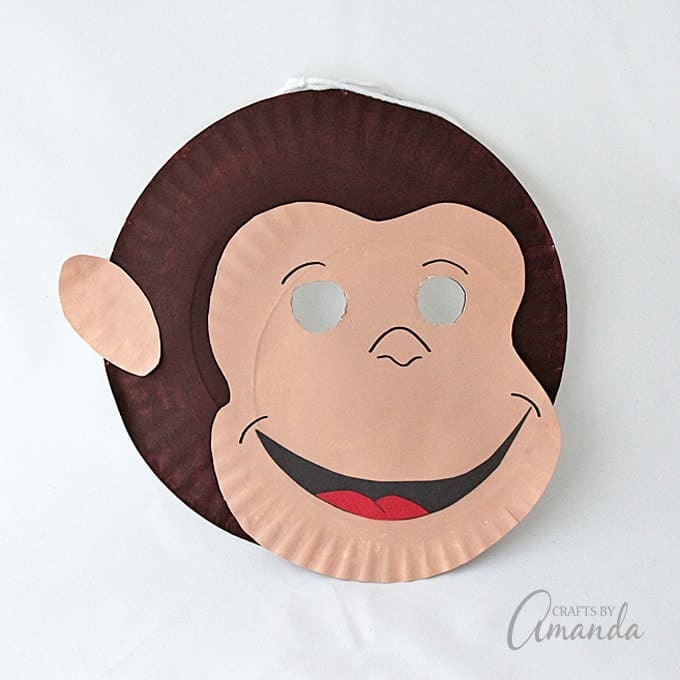 I added the black band using electrical tape. 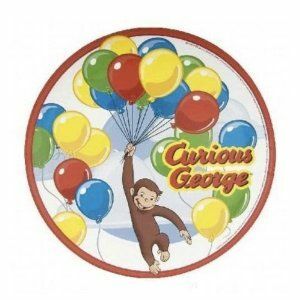 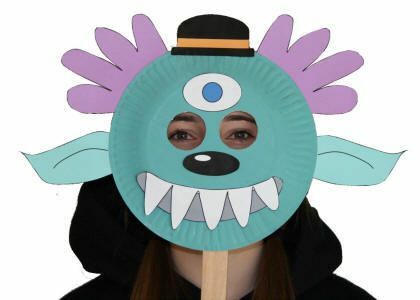 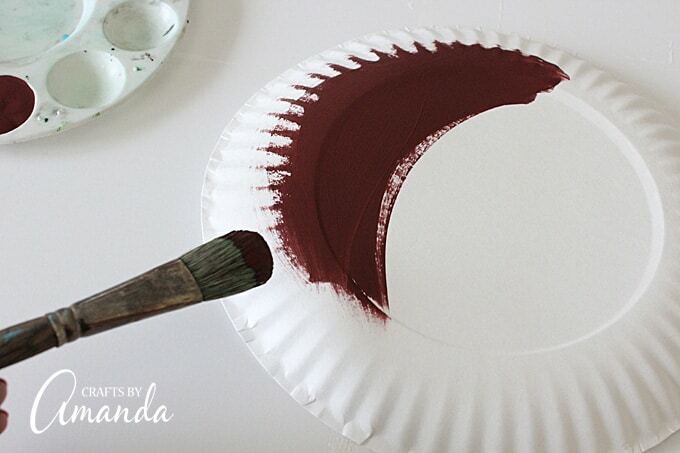 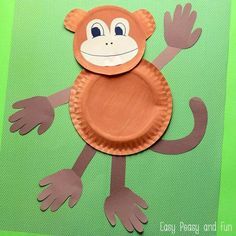 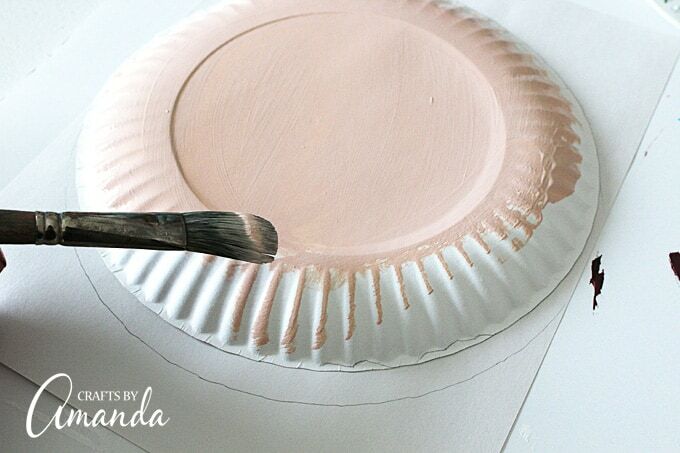 Make a fun Curious George mask out of paper plates! 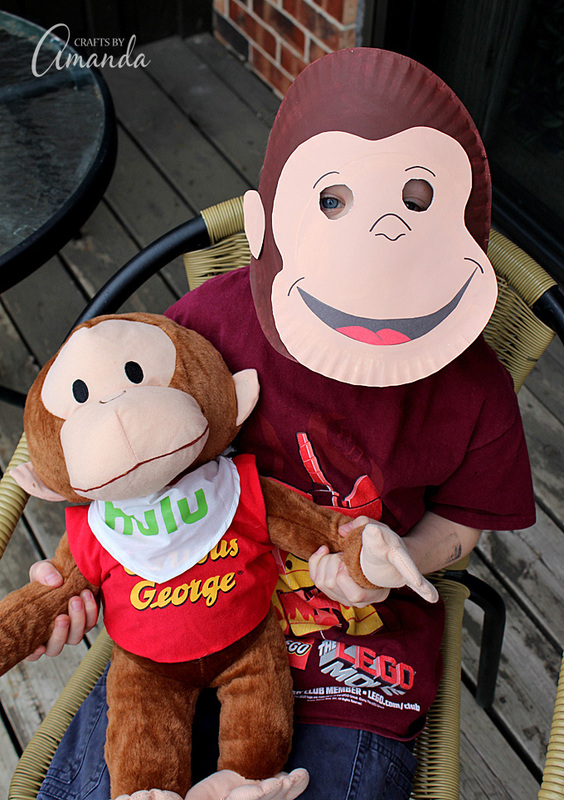 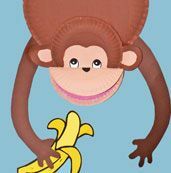 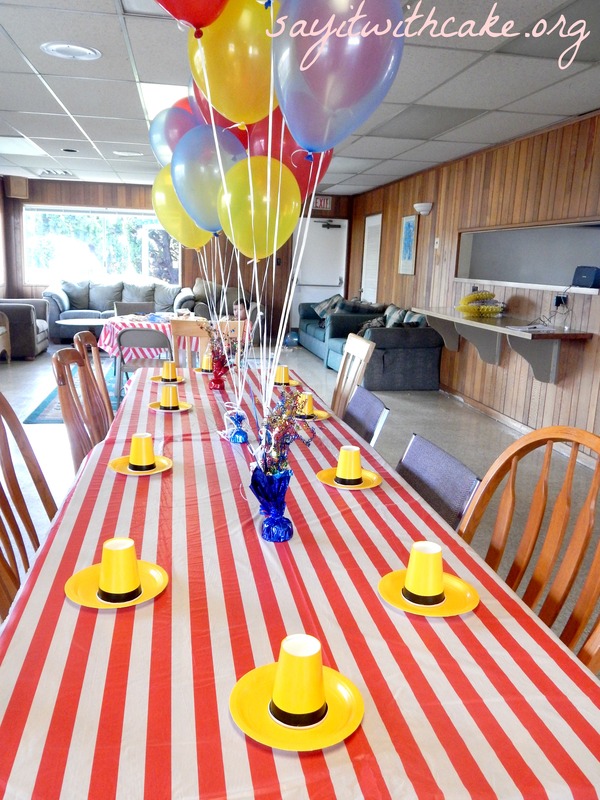 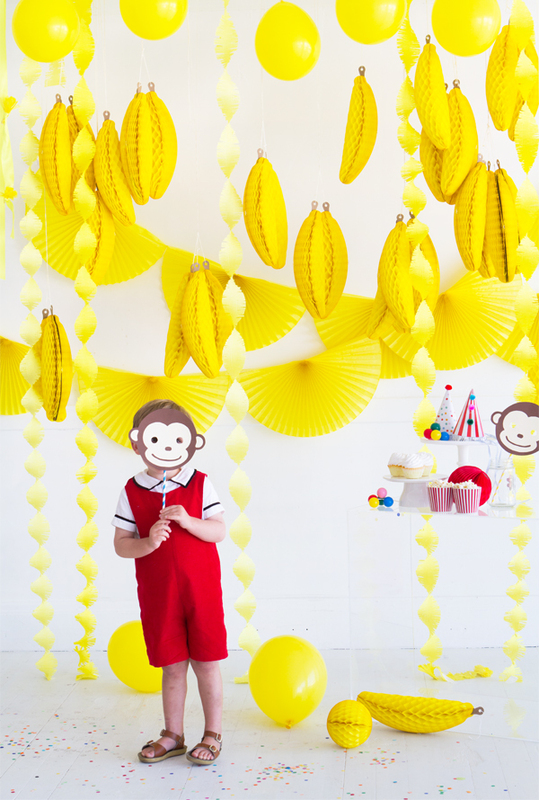 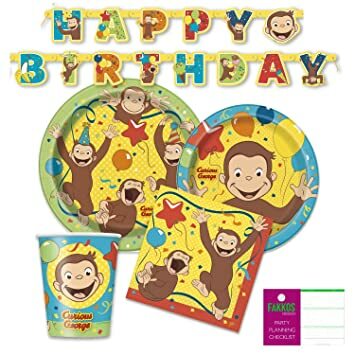 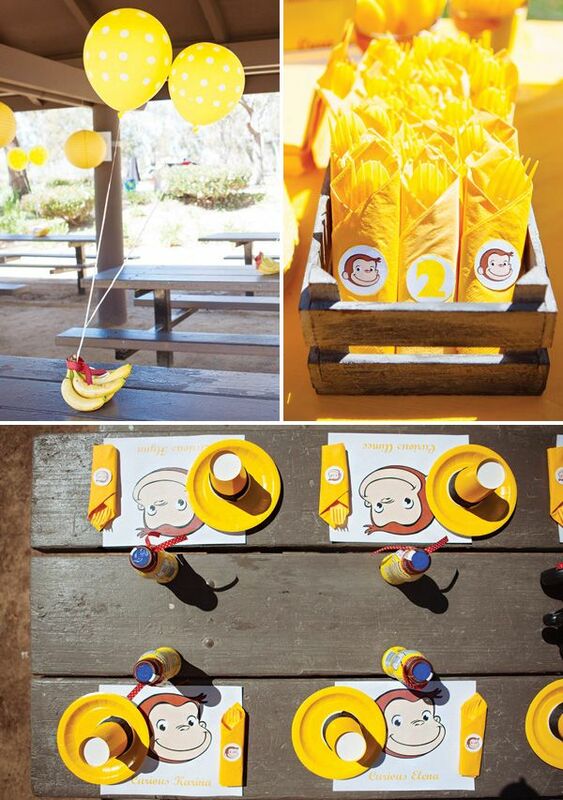 Modern Curious George Party | Oh Happy Day!